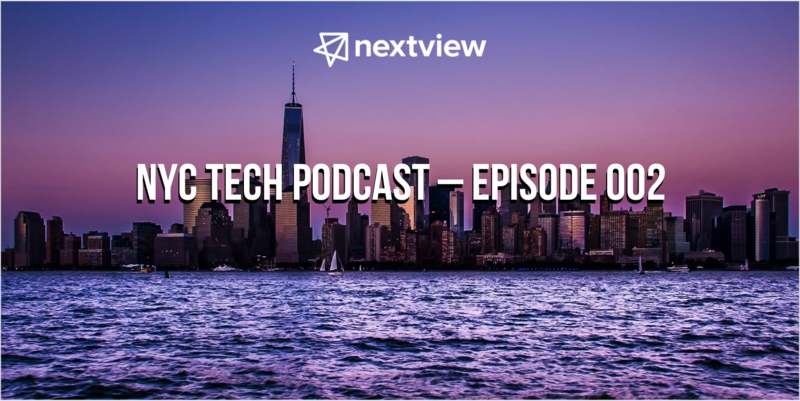 In this episode, NextView’s Rob Go talks with Yoav Shapira, a longtime tech leader in the Boston startup community. Startups are exciting for any number of reasons, not least of which are all the fresh new ideas for products and various approaches to doing the work. On this episode of Traction, we go inside the thinking behind a $16B startup — worth more than Twitter, Pinterest or Dropbox as of this recording. Oli Gardner is the co-founder of Unbounce, a platform that helps you build, test, and optimize landing pages to convert customers. Last time, we heard from a CEO about how startups can sell to big brands and enterprises. This time, Angus Davis, the founder and CEO of Upserve (fka Swipely) shares stories and tactics around selling to Main Street businesses. The prospect of selling a new product from an “unproven” business into a large corporation can seem daunting. Oh what’s in a name?